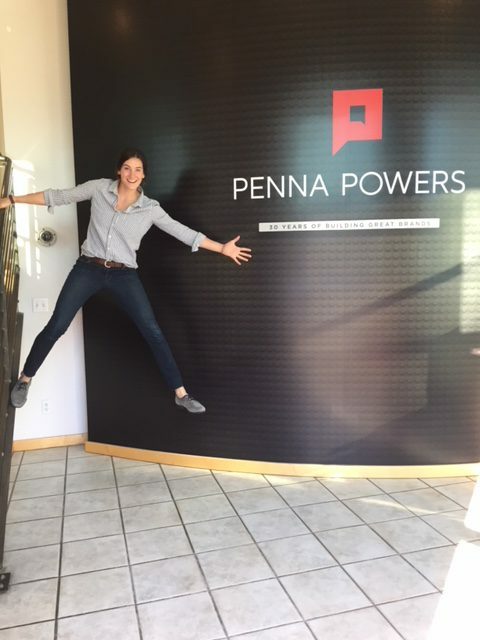 Alli Blake, our basketball superstar from Westminster, brought her talents over to Penna Powers to work as an associate project manager. Alli is one tough cookie, which is appropriate since her most memorable fortune cookie quote was “toughen up, buttercup!” Of all the famous people in the world, if Alli could only choose one that she wishes to meet, it would without a doubt be Jesus. Her spirit animal? A hyena – they are resilient and the females are boss. 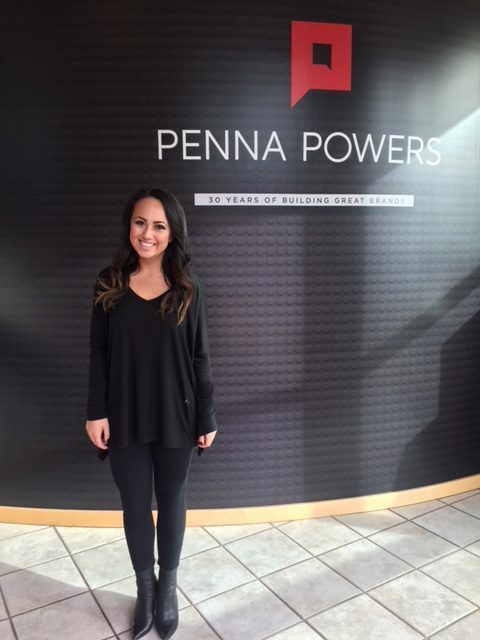 If you ever get the chance to meet Alli, you’ll learn she is a fierce, determined and hardworking woman that we are lucky to have here at Penna Powers. Marissa Liu, our newest executive assistant aka our behind-the-scenes organizer, is nothing short of perfect. A motto Marissa lives by and is sure to portray through her actions is “always find time for the things that make you feel happy to be alive.” She is the happiest gal around unless you get between her and her diet coke! 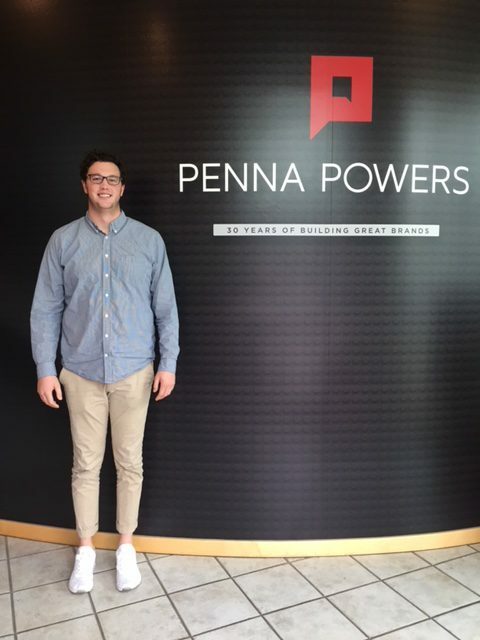 When she’s not busy in the Penna Powers office, you’ll likely find her dreaming about traveling to Dubai or Bali, or off somewhere a little bit closer like Southern Utah; (until she gets the opportunity to make her dream vacation a reality). 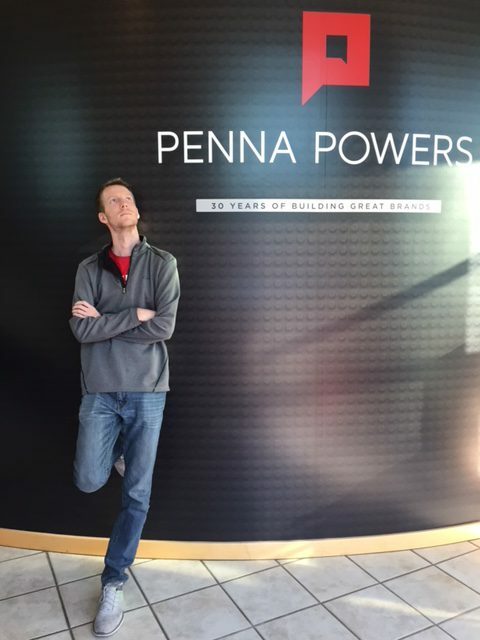 Alec Curtis recently joined us as a truck smart outreach specialist for Zero Fatalities. The best way to describe Alec (as told by Alec) is through his spirit animal, which happens to be an Emperor Penguin, as they are both adorable and majestic. Remember that Klondike Bar commercial song “what would you do-oo-oo for a Klondike Bar?” Well, plan on having that line stuck in your head for the next few hours since it just so happens to be Alec’s favorite jingle. When Alec isn’t out educating Utah about driving safe around big rigs, he’s probably counting his PTO days and planning a trip to his dream location, Italy.